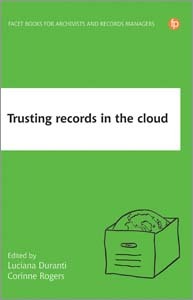 Data are becoming the proverbial coin of the digital realm: a research commodity that might purchase reputation credit in a disciplinary culture of data sharing, or buy transparency when faced with funding agency mandates or publisher scrutiny. Unlike most monetary systems, however, digital data can flow in all too great an abundance. Not only does this currency actually "grow" on trees, but it comes from animals, books, thoughts, and each of us! And that is what makes data curation so essential. 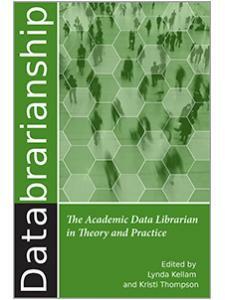 The abundance of digital research data challenges library and information science professionals to harness this flow of information streaming from research discovery and scholarly pursuit and preserve the unique evidence for future use. 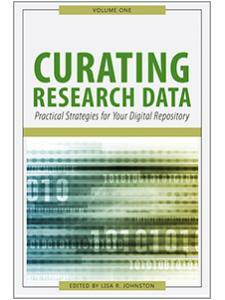 In two volumes—Practical Strategies for Your Digital Repository and A Handbook of Current Practice—Curating Research Data presents those tasked with long-term stewardship of digital research data a blueprint for how to curate those data for eventual reuse. 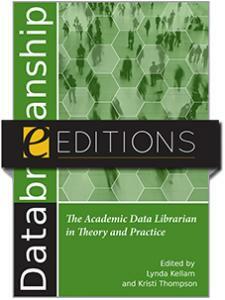 Volume One explores the concepts of research data and the types and drivers for establishing digital data repositories. Volume Two guides you across the data lifecycle through the practical strategies and techniques for curating research data in a digital repository setting. Data curators, archivists, research data management specialists, subject librarians, institutional repository managers, and digital library staff will benefit from these current and practical approaches to data curation. 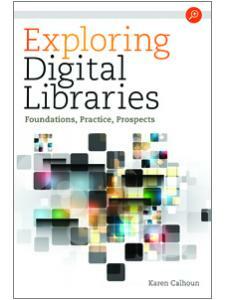 Lisa R. Johnston is an Associate Librarian at the University of Minnesota, Twin Cities. 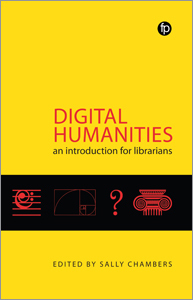 Johnston serves as the libraries’ Research Data Management/Curation Lead and as Co-Director of the University Digital Conservancy, the University of Minnesota’s institutional repository. In 2014, Johnston led the team that developed and launched the Data Repository for the University of Minnesota (DRUM), http://hdl.handle.net/11299/166578. She serves as principal investigator of the multi-institution collaboration, the Data Curation Network project, which launched in 2016 with funding from the Alfred P. Sloan Foundation. 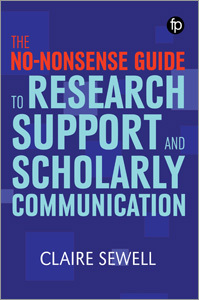 Johnston has presented internationally on topics of academic library services for research data management, authored research articles on data management topics, and co-edited the book Data Information Literacy: Librarians, Data, and the Education of a New Generation of Researchers (Purdue University Press, eds. Carlson and Johnston, 2015), which details a variety of educational approaches used in data management training for STEM graduate students. Prior to becoming a librarian, Johnston was a science writer and assistant editor for Sky & Telescope magazine. Johnston holds a master of library science and bachelor of science in astrophysics, both from Indiana University, and was certified by the Society of American Archivists as a Digital Curation Specialist. Her ORCID is http://orcid.org/0000-0001-6908-9240.